This book is the solution to help you feel better than you ever have before. 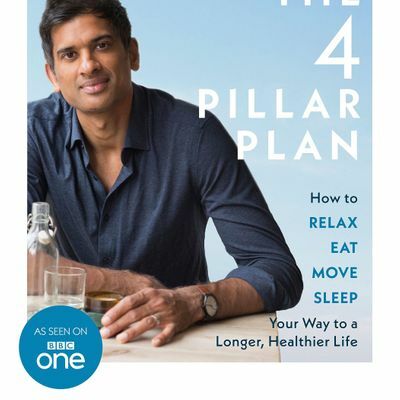 Based on cutting edge research and my own experiences serving as a doctor for nearly 20 years, The 4 Pillar Plan provides a simple actionable plan to help you feel fantastic. The book goes beyond the sort of health advice we’ve all been reading about for so long – beyond the fad diets and the quick fix exercise programmes. 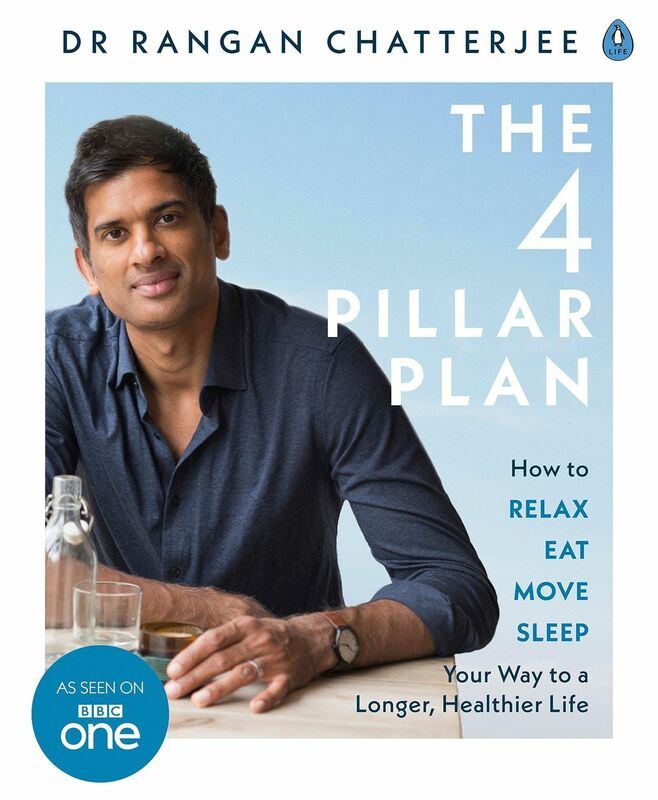 The Four Pillar Plan he lays out the small ways we can improve our wellbeing in four key areas - relaxation, food, movement and sleep (Radio Times).